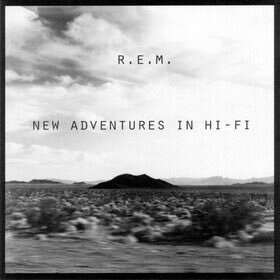 Melissa on the road: These "Adventures in Hi-Fi"
This is so relevant for today on top! P.S. Pitchfork Media founder and owner Ryan Schreiber described this song as "possibly one of the greatest songs ever written."